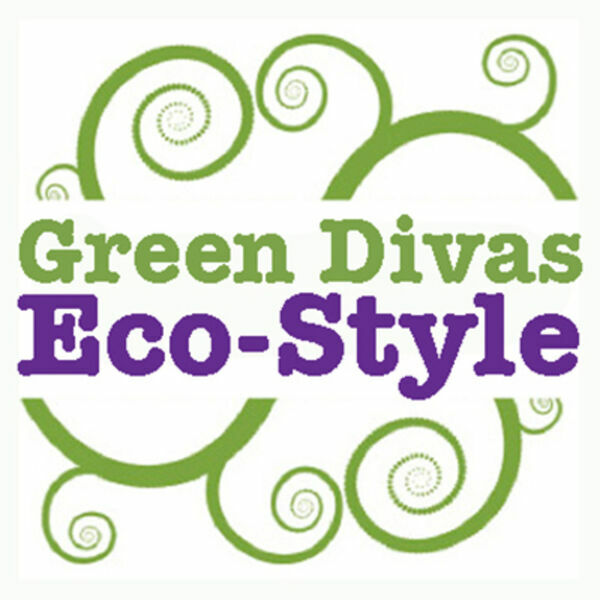 The Green Divas - Who made that rug? Is it Fair Trade? Who made that rug? Is it Fair Trade? Rachel Winokur, eco-interior designer, talks about understanding where rugs come from, who is making them, and why we need to know.